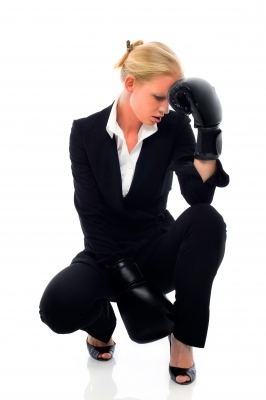 When viewing a home for sale buyer’s senses heighten. They imagine how well the furniture placement would work for their living habits, they fuss over the slightest bit of dirt, and they notice if there are any smells. When selling your home it is important to stage it, deep clean it, and keep it smelling fresh. It doesn’t need to smell like baking cookies or vanilla incense, in fact, some of those tricks can make it seem like the seller is trying to mask something. Instead opt for a more natural, clean smell. It hardly needs to be a smell at all, imagine taking a deep breath on a crisp fall day. The cool air doesn’t have a distinct smell, but it feels fresh. One of the best ways to achieve this is to simply open the windows. This may not sound like an attractive idea in the dead of winter, but if it’s a little chilly out just open them for a short amount of time. Garbage cans and sink disposals are possibly the worst culprits when it comes to stinking up a home. The disposal can be easily treated by tossing down a small lemon wedge. If you don’t keep lemons around all of the time just keep a few rinds in the freezer and use one of them when you need to freshen up the disposal. Take out the trash soon after throwing out veggies and fish as these are some of the biggest causes of garbage odor. Before replacing the bag wipe the can down with a cleaning wipe and use a scented bag or toss in a few cotton balls coated in vanilla extract to keep the can smelling fresh. Most organic cleaners have a lighter scent than their harsh chemical counterparts. They leave a recently cleaned room with a clean, but not overpowering scent. Finally, a quick way to add a little scent to your kitchen is by simmering one stick of cinnamon with four cloves and a lemon or orange rind if you would like to add citrus. Only let it simmer for a few minutes or it can get overpowering. After the spices are removed from the heat the scent will linger. By using multiple, light scents around your home the air will feel fresh and not masked. The holiday season is a time for celebrating and, for many, a time to decorate the home with lights, greenery, and candles. While these decorations can be quite beautiful and add to the magic of the season they can also be very dangerous if not cared for properly. According to the U.S. Fire Administration fires during the holiday season claim the lives of 400 Americans each year! The risk of fire can be greatly reduced by following these ten precautions. 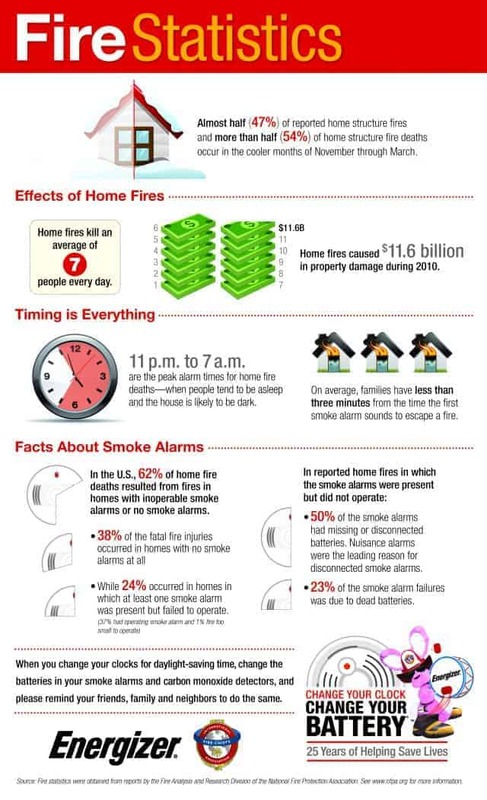 Check your smoke detector and replace batteries if needed. Many people make this a habit to do during daylight savings time. Check that live greenery is fresh and hasn’t dried out before purchasing it. The needles should be hard to pull off and should stay in place if the tree is bounced on the ground. The trunk of a tree should also be sticky. Make sure artificial greenery is flame-resistant. They should extinguish quickly in case of fire. Do not use electric lights on a metallic tree. A faulty light could charge the tree which in turn could electrocute anyone who touches it. Always check lights before displaying them. Make sure the wires and light sockets are in good order and replace any bulbs that are out. Do not overload extension cords. One extension cord can safely provide electricity to a maximum of three standard light strings. Keep candles away from greenery. Do not use real candles on trees or garland. 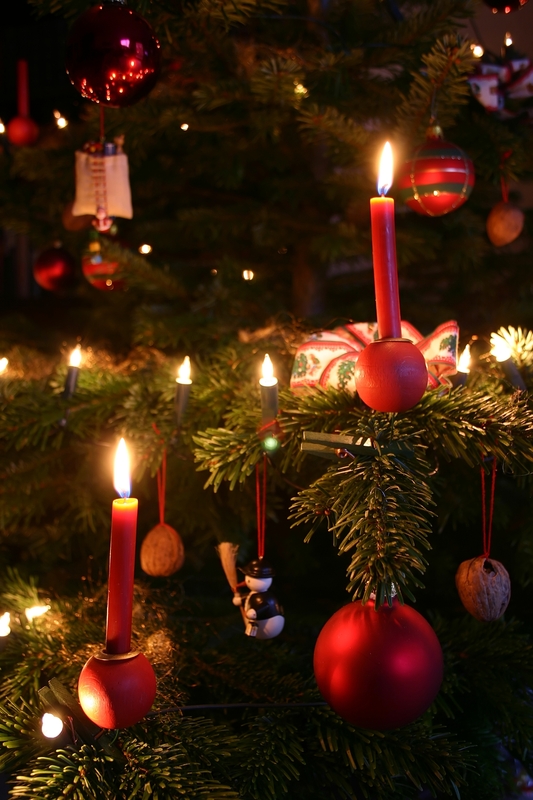 Place candles in non-flammable holders in a space where they will not be knocked down. Do not burn wrapping paper in the fireplace. The materials in wrapping paper can cause large, intense flames and dangerous sparks. Keep children safe. Make sure breakable decorations and lighters, matches, and candles are kept safely away from the reach of little children. Turn out the lights. Sleep tight, only after all lights have been turned off and fires put out. The other day I was looking through Pinterest and came across one of many links to great household tips you never thought of. Pinterest is full of these. Sometimes they have something that is new to me. 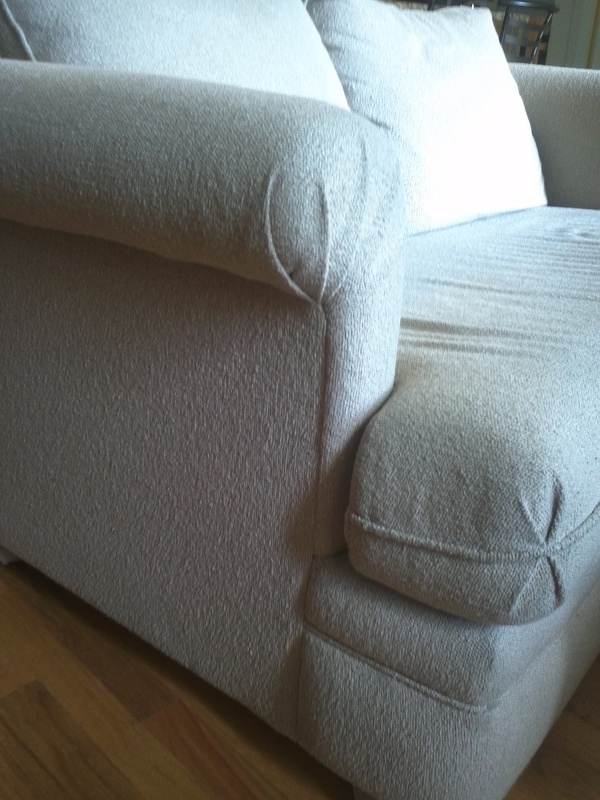 This day I learned that you can paint upholstery! Having a couch that I would love to reupholster I was immediately drawn into this idea. I read the blog that the Pinterest article linked to. It sounds like the process is very simple. Only four tools are needed; latex satin paint, spray bottle with water, paint brush, fabric medium, and super fine grit sand paper. Along with the latex paint you can also use, acrylic craft paint, but I am not clear as to why one would use both kinds of paint. The biggest concern I have with this idea is that everything I have read says the fabric ends up being harder, a little stiffer. Before I try it on an everyday couch I think I would try it on a piece of furniture that we don’t really use. The best use I can think of for this trick is in staging. If you are staging your home for sale and need to add a decorative piece of furniture you can buy a used piece and paint it to match your decor. For some good examples of before/after painted furniture click here. August is here and for many families that means it’s back-to-school time. Being organized at home will teach your children how to stay organized through life. Here are a few tips that can help everyone stay on top of things together. Hang a family calendar on the wall. Buy a large dry erase calendar and give each member of the house a color. Color code activities to communicate to everyone where each member of the family is. Create an inbox for your children to place papers that you need to sign or receive from school. Teach your children about earning money by having them earn their allowance. At the end of the week give them a certain amount for each chore completed. They will have to keep their rooms clean every day and complete any other household task assigned to them to receive the full allowance. With the trend of non-magnetic stainless steel refrigerators sweeping across kitchens everywhere children’s artwork can be displayed on the walls of their room instead. Before the night is over check that your children have packed their bags for the next school day. It’s much easier to remember if everything is together when you aren’t rushing out the door. 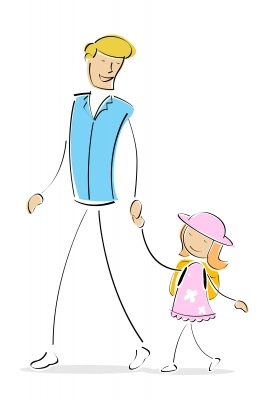 When preparing for back-to-school clothes shopping help your children create a list of what they need, e.g. 2 pairs of jeans, 3 sweaters, 1 pair of tennis shoes, etc. Stick to the list! Encourage your children to do homework at their desk with a docking station for their laptop. Connecting the laptop to larger accessories suited to a desktop computer like a monitor, separate keyboard, and mouse will also cut down on the time needed to complete homework tasks. The kitchen is said to be the heart of the home. This being the case it should also be a room that brings joy. If your kitchen is starting to look outdated why not brighten it up a little? A few small touches may breathe life back into the room without breaking the budget. Paint is the designer’s go to quick fix for almost any room. Try painting your cabinets for an inexpensive change of mood. Change the cabinet pulls. This is a simple project that can be completed in an afternoon. It’s easy to find a variety of cabinet pulls in bulk. Why not buy some that match the handles on your appliances? Update your backsplash. There is good reason for the popularity in glass tile and metal backsplashes. They aren’t only pretty and reflect light, they are easy to wipe down and keep clean! Add storage. Do you have a decorative panel in front of your sink? Installing a tip-out tray makes use of the dead space and gives you additional storage for sponges or other little items. Add organization. Use drawer organizers for utensils and shelving systems for cabinets so you will always know where to find just what you need in a pinch. Many properties in the city have only one living room, making it a multi-purpose room for entertaining, relaxing, watching t.v., or watching the fireplace. With all these functions that one room needs to serve the placement of furniture is very important. The furniture needs to be arranged in such a way to promote conversation and focus on the t.v. or fireplace at the appropriate times only. There are a few key essentials to the furniture arrangement that will help any living room serve multiple functions. PROMOTE CONVERSATION In a small living room it is easy to group the chairs and couches so they face each other and are close enough for comfortable conversation. In a larger living room this is sometimes best accomplished by creating two or more groupings of furniture. Watch Out! 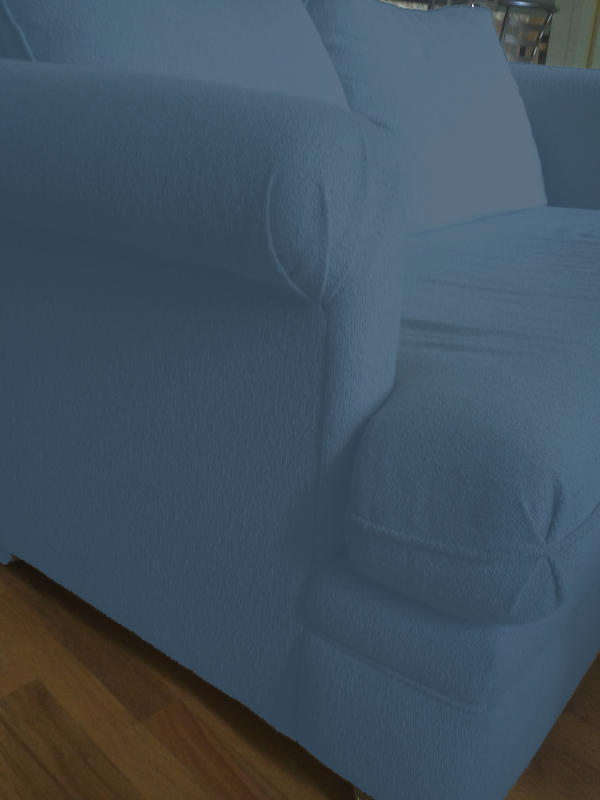 Avoid placing furniture in an isolated corner. This will in-turn give a sense of isolation to anyone who decides to use it. PROVIDE ACCESSIBILITY Whether party goers all have drinks or you are lounging with a book it is important to have access to a table from every seat in the room. Watch Out! Without a table nearby objects are more likely to be placed on the floor causing an increased risk of spillage or breakage. PLAN ADAPTABILITY Consider the many potential uses of the living room. If the room will also be a guest room from time to time either a fold away bed in your couch or a couch long enough to double as a bed will be vital. Many pieces of furniture are also designed to be used as extra storage. Also consider whether the furniture will be moved with any kind of regularity. Furniture casters or light-weight furniture will help make this easy. Watch Out! If you need all of the above keep in mind that fold away beds and furniture full of storage can become quite heavy and more difficult to move, especially when placed on carpet. ATTENTION SPAN Whether the focal point in the room is the t.v. or the fireplace it should be easy to enjoy from every seat in the room. 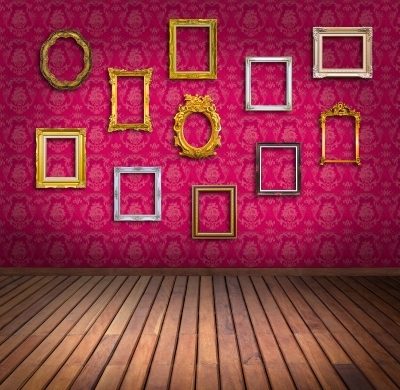 Some ways to have multiple focal points are to place the t.v. above the fireplace or in a cabinet next to the fire. A t.v. that can be hidden can help give the room a formal feel when it is tucked away. Watch Out! Some gas fireplaces give off too much heat for a t.v. to be mounted above, the heat can harm the electronics. If the t.v. is the main focal point of the room, but is turned off it can seem like staring into a black hole. For such situations prepare a slow slideshow of images that can make it seem more like a piece of live art. 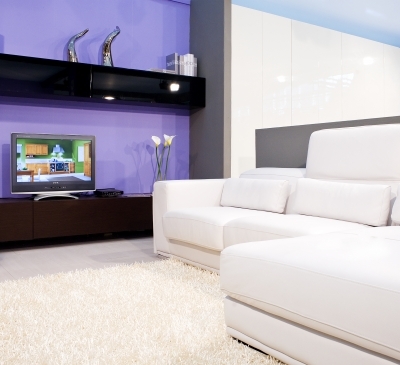 By observing these suggestions your living room will be able to transform to any use necessary at a moment’s notice. Perhaps it’s not a new trend, but it only came across to me last night. I was browsing Facebook and learned that a friend is painting her apartment. As you may recall, we just finished painting our condo, so the magnitude of that task is still fresh in my mind. I sent her well-wishes and later in the evening received an email that another friend of her’s commented. She said that she used to paint her apartments, but since that would always lose her security deposit she has started using removable wallpaper. That way she can decorate and still get her deposit back. Whether you rent and want to do a simple decoration that won’t compromise your deposit or you are more like Auntie Mame and prefer to change your decoration with the seasons removable wallpaper might be a great option for you. 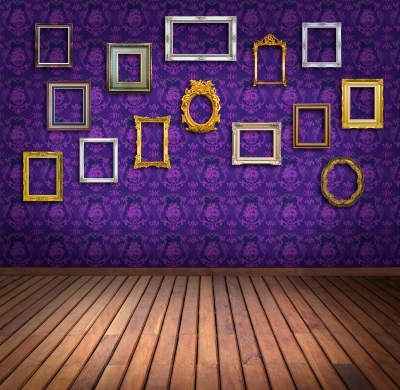 You can also buy blank wallpaper on which you can paint a mural. How much fun could that be in a kid’s room? You could either paint a beautiful scene for them or put it in a playroom and let them be the artists! Use over semi-gloss or eggshell paint. 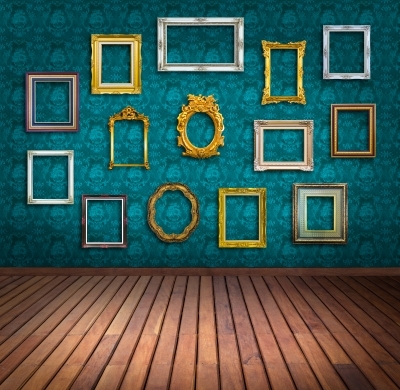 Be prepared to re-stick or touch up areas of the wall that are touched often. 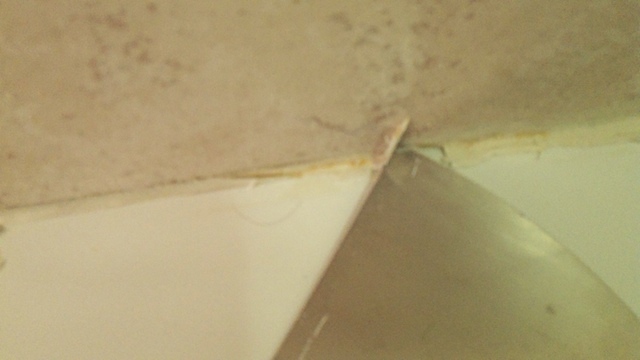 After removing the paper be ready to cover residual glue marks and freshen the walls with a coat of paint. I found this blog post which looks to be helpful in finding retailers for the paper. If you would like to learn more about it I urge you to search the web for blogs and articles by people who have used the product. 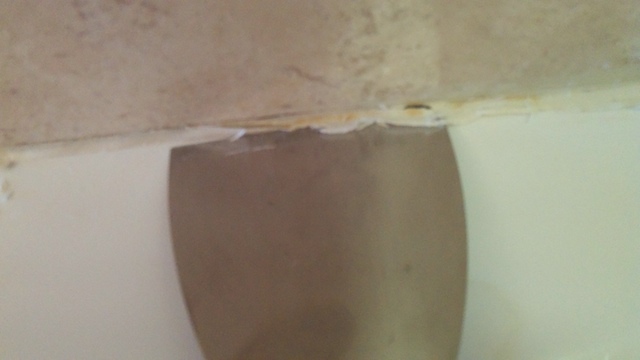 Remove the old caulk. Use a razor blade or a wide putty knife. We found the putty knife works very well, it's quick and easy. 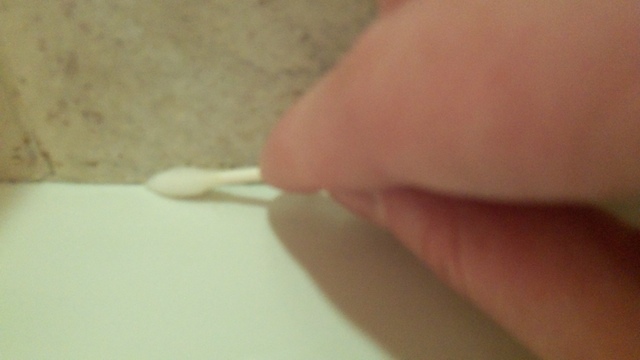 Use a pointed q-tip soaked in rubbing alcohol to clean any excess grime. 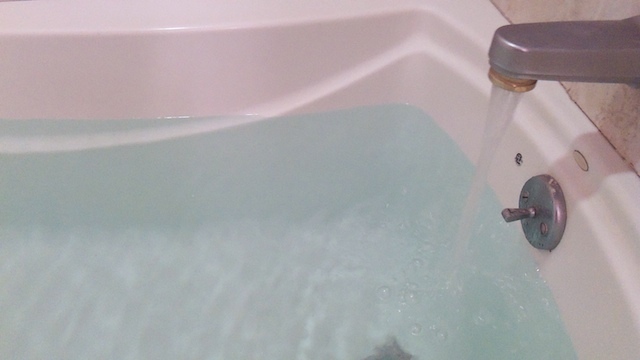 — Let the tub sit overnight or for 24 hours to completely dry. 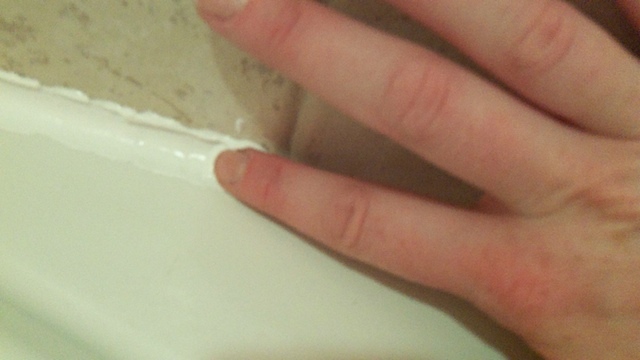 Before replacing the caulk fill the tub with water to ensure the gap between the tub and wall is as wide as can be. 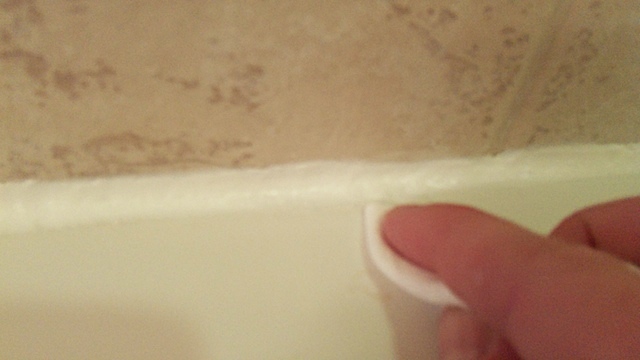 Squeeze the caulk, to the best of your ability, along the length of the tub in a single fluid motion. Run your finger along the wet cloth to smooth and create a nice indent. 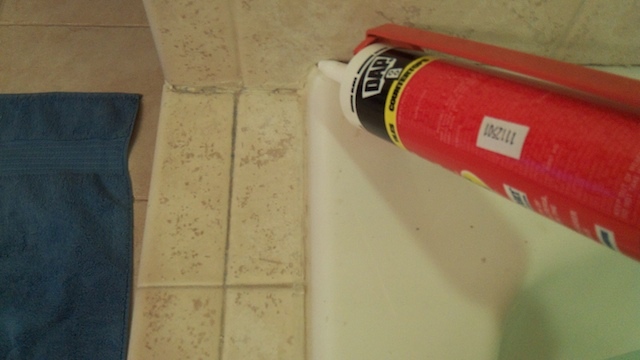 use a damp rag to wipe off any excess caulk for a clean finish. — Let dry completely overnight or for 24 hours before using.